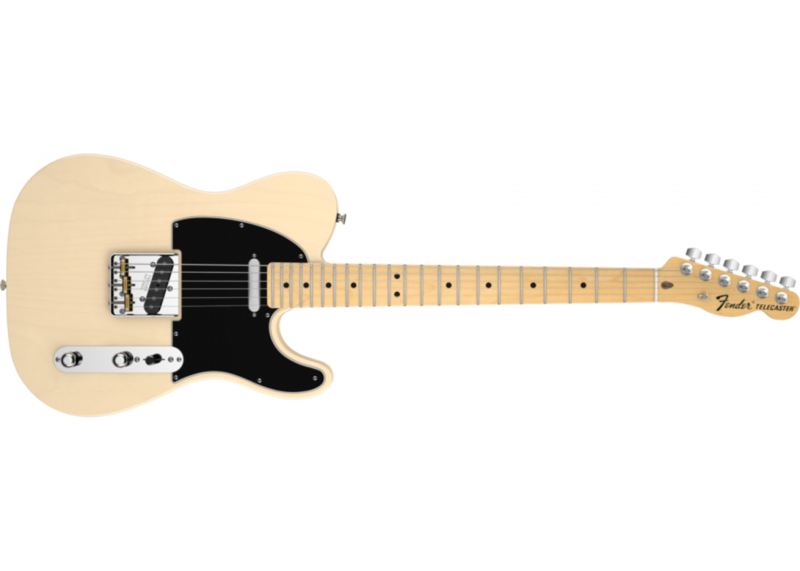 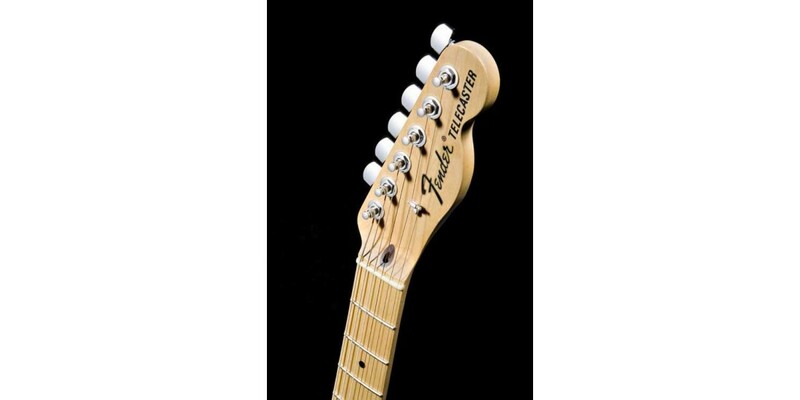 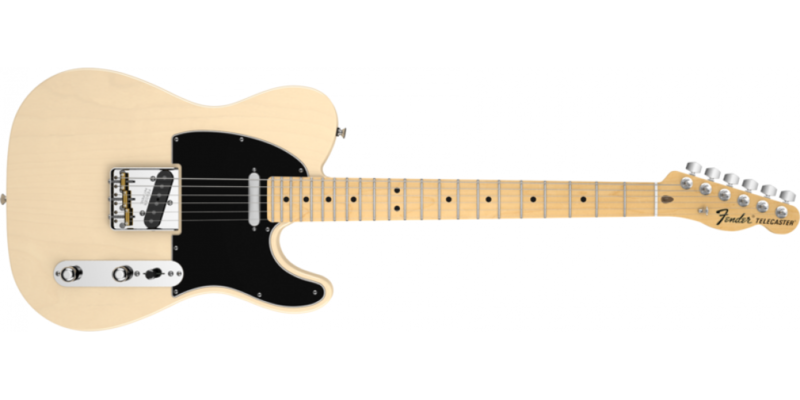 There is perhaps no other musical instrument as deeply ingrained in American culture as the Fender® American Telecaster. 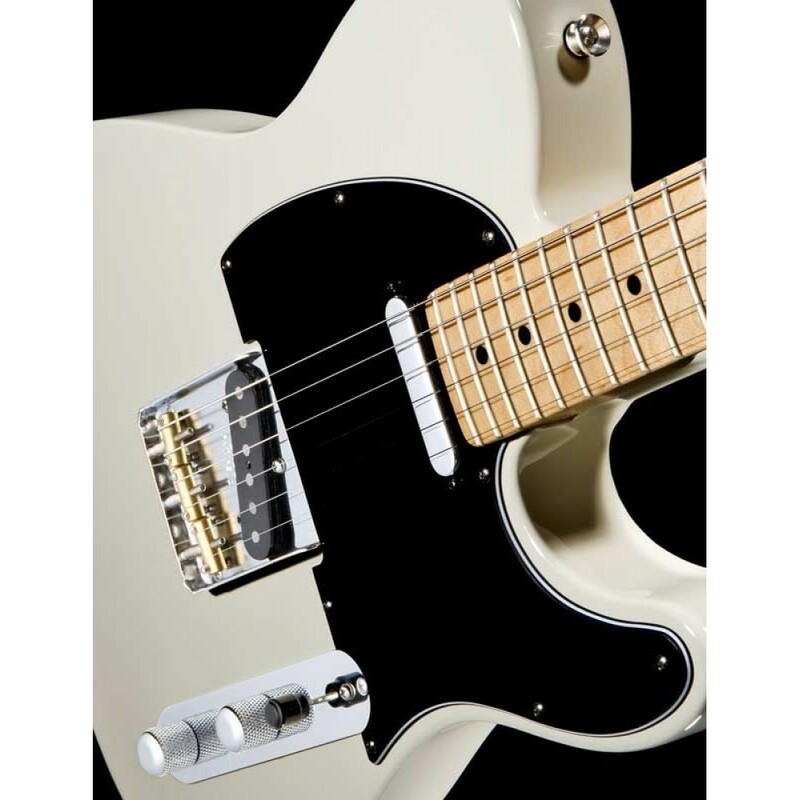 Used by countless musicians since it's debut as the first mass-manufactured electric guitar in the 1950's - the Tele tones are simply timeless. 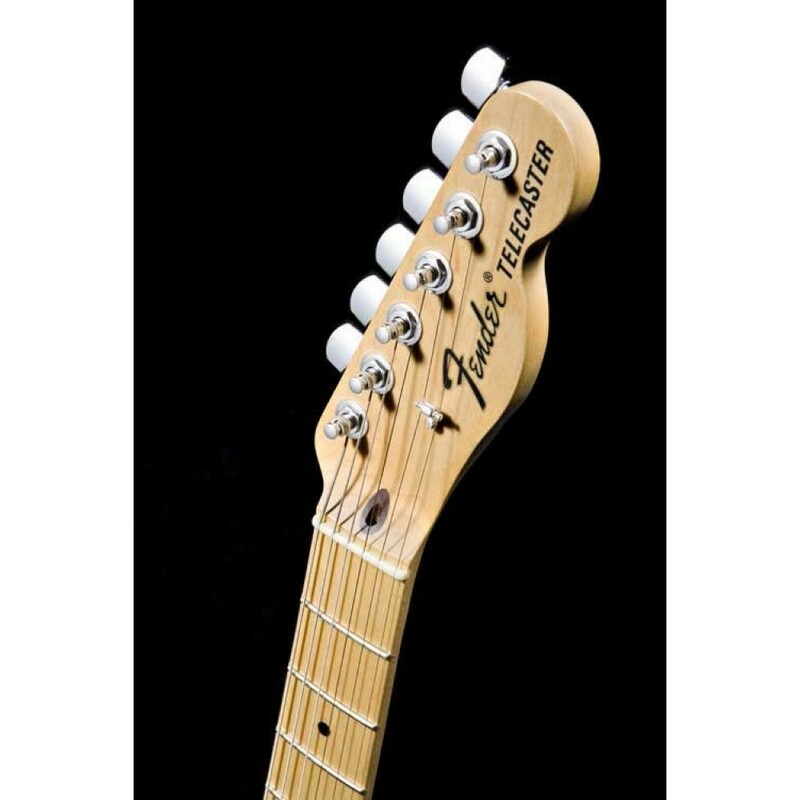 A warm, round sounding lipstick single-coil pickup in the neck position is perfect for bluesy leads and warm chord work. 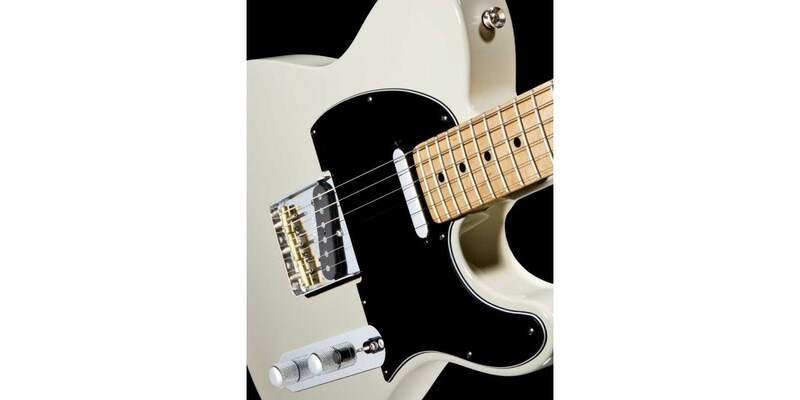 The slanted single-coil pickup in the bridge has that signature Tele "bite," which cuts perfectly through any mix and sounds simply incredible with good overdrive pedals and/or tube amps - for giving a little extra edge or sending you into an oblivion of sonic saturation.